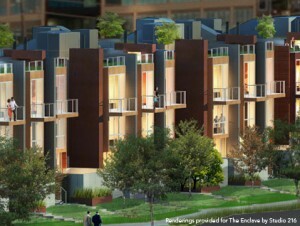 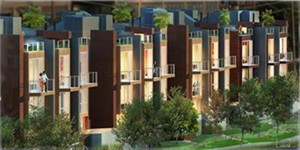 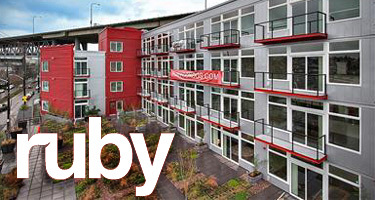 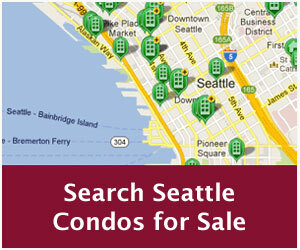 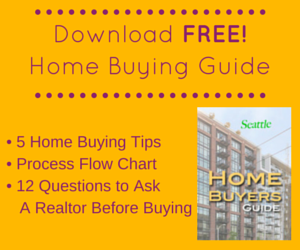 Eastlake’s Ruby Condominium has reached the 60% sold point and have lowered their prices. 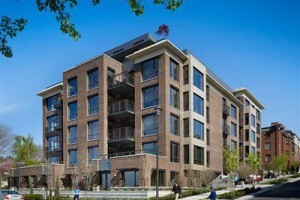 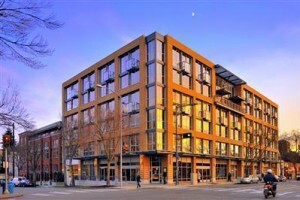 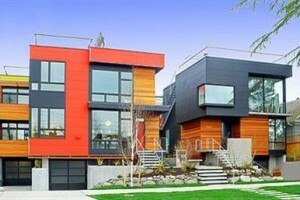 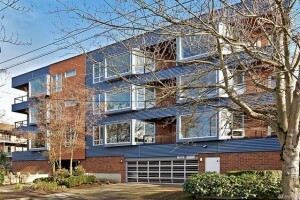 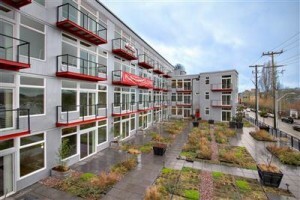 Lakeview Lofts townhomes receives LEED Platinum certification, one of the few townhome developments in Seattle to obtain the coveted green building certification. 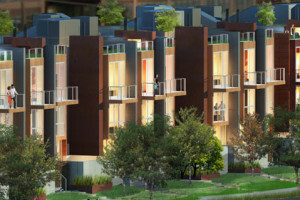 Trinity Real Estate announced plans today for its 21-unit upscale townhome-styled condominium development along the Lake Union waterfront in Eastlake.